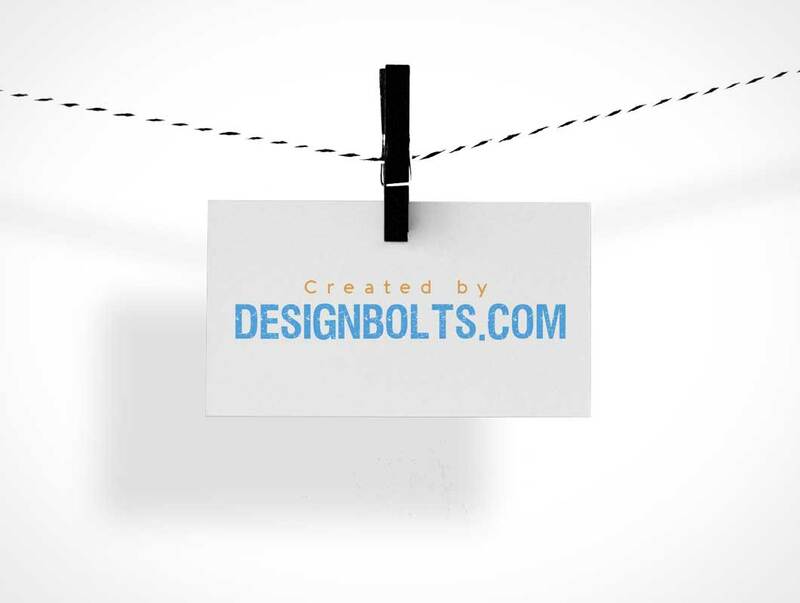 Now we are providing you the very best and handsome Free Business Card Mockup PSD that will bring you the pleasure in your concerns and you will love this concept. 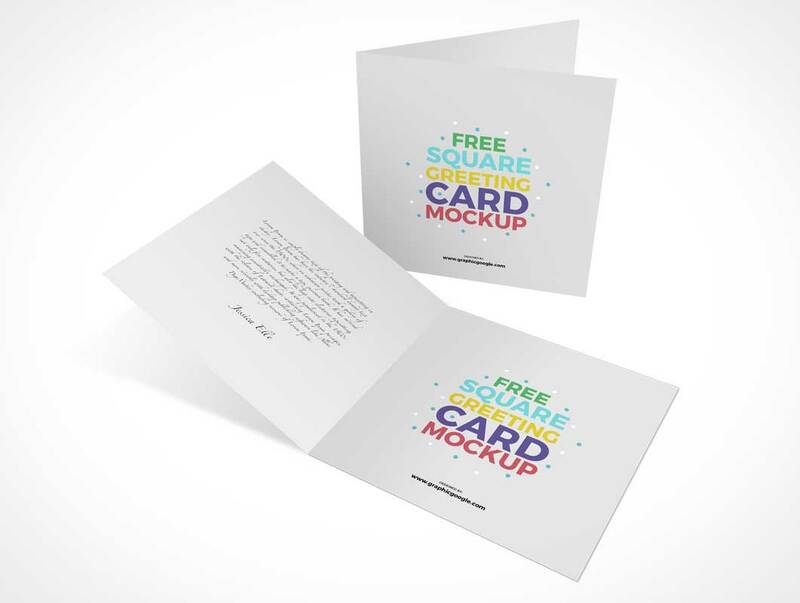 We have made this freebie with almost all the possible angles that always been required for the best outcome and you will surely get fall in love with it to use it in your concerns. 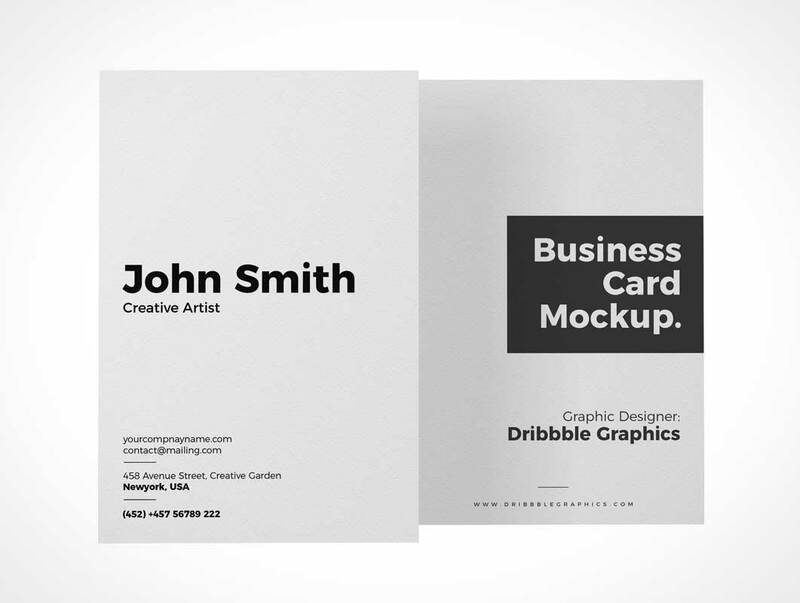 Check out our newly crafted psd freebie of Free 2 Vertical Business Cards Mockup, designed for creative artists and designers. 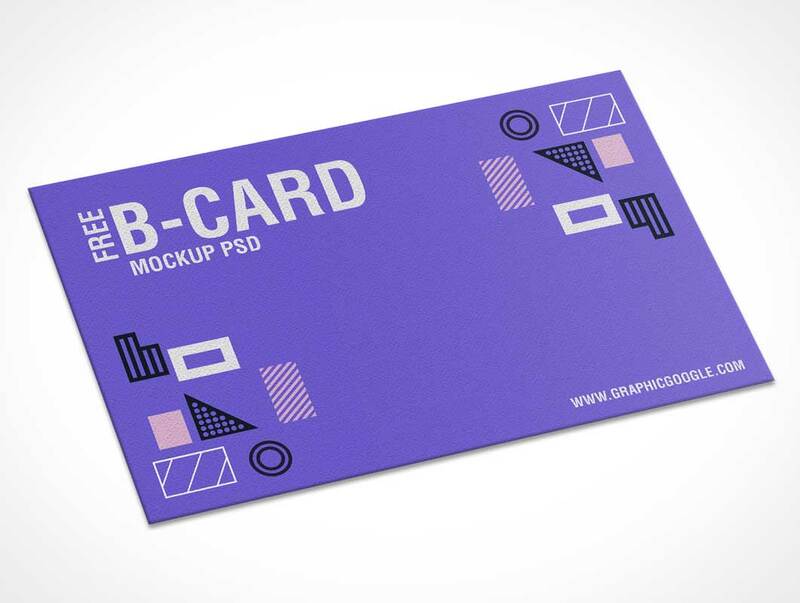 This mockup is freely to use to display your creative business card designs via smart-object layers. 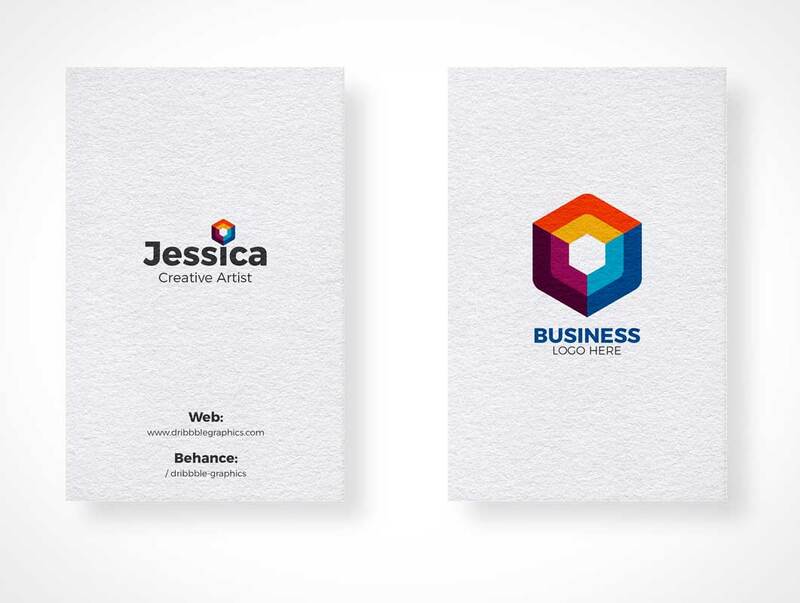 Increase the beauty of your business card designs with the special paper texture effects. 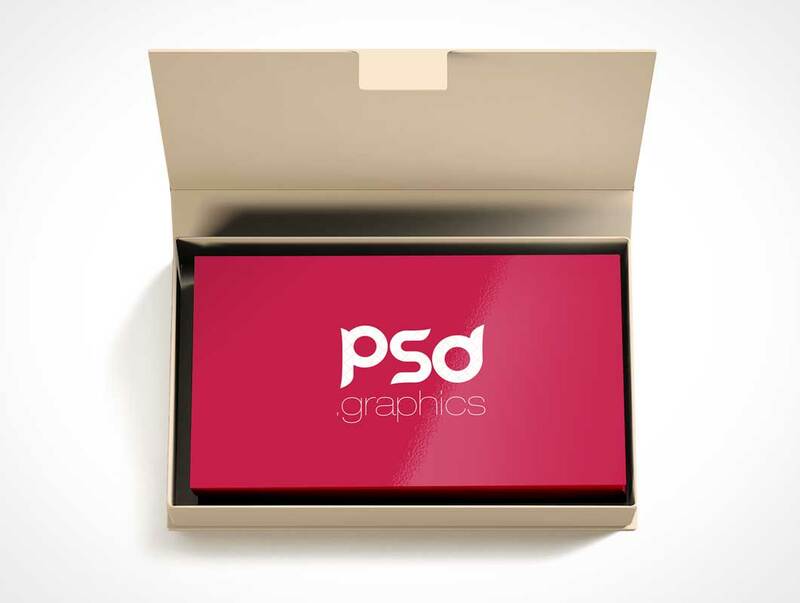 A beautiful psd business card mockup setup with its side color to display your business card design. 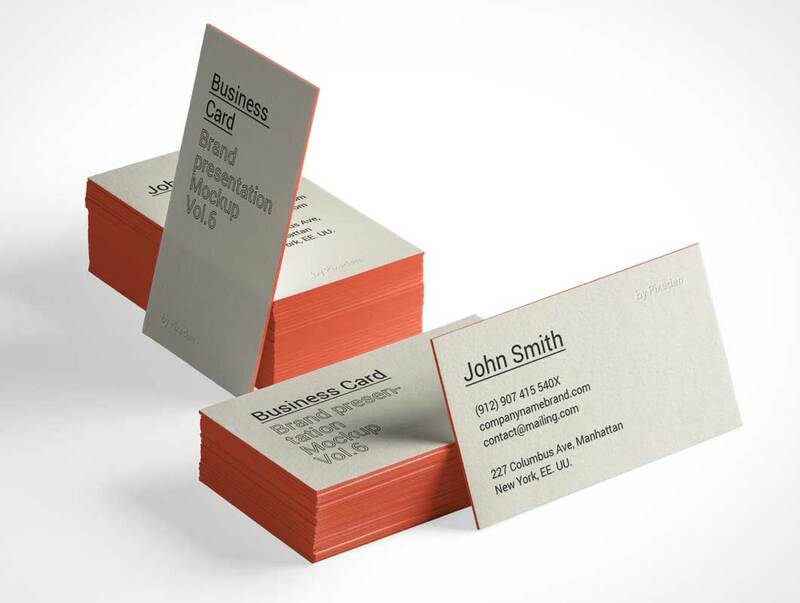 Easily add your graphics thanks to the smart layers and change the card color according to your needs. 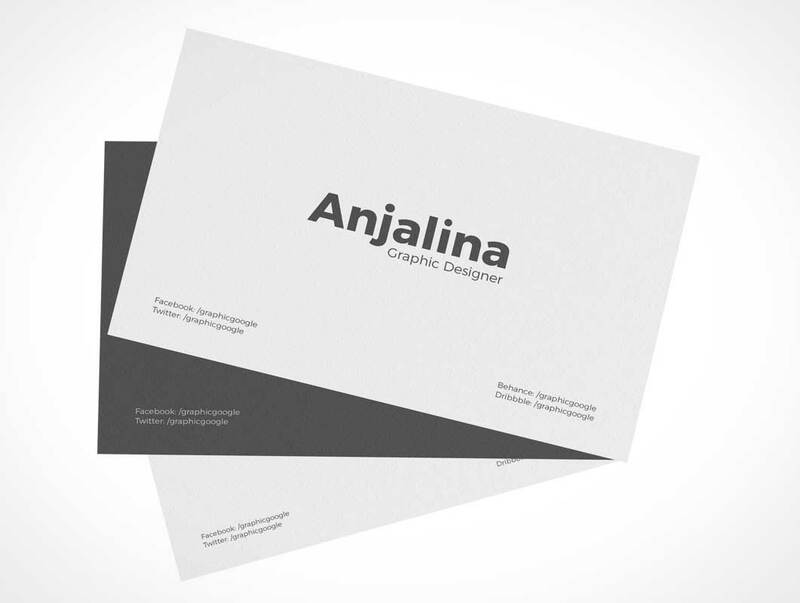 Coming towards my today’s post which is showcasing free stylish photorealistic business card mockup, now what you can do with this mockup? 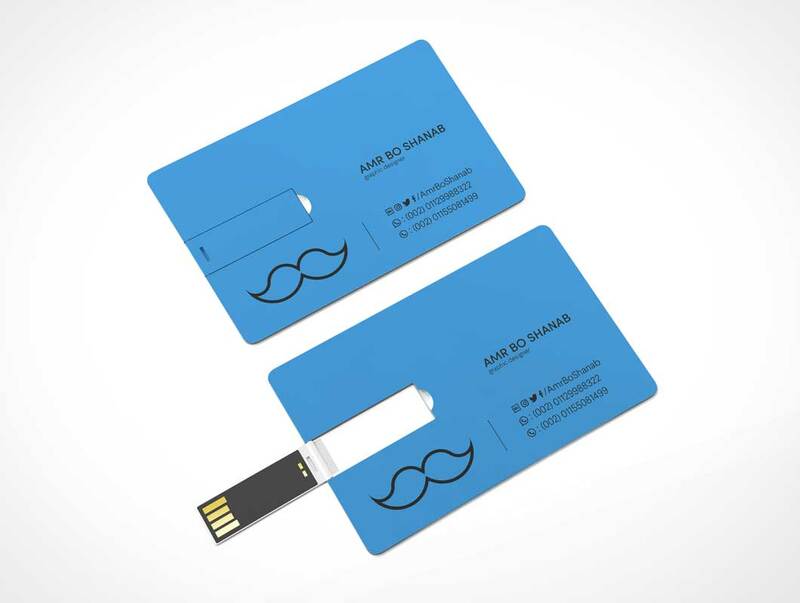 This is the question; you can freely insert in your own design elements of a business card and it is ready to all serve the purpose of a good-looking presentation in front of your client. 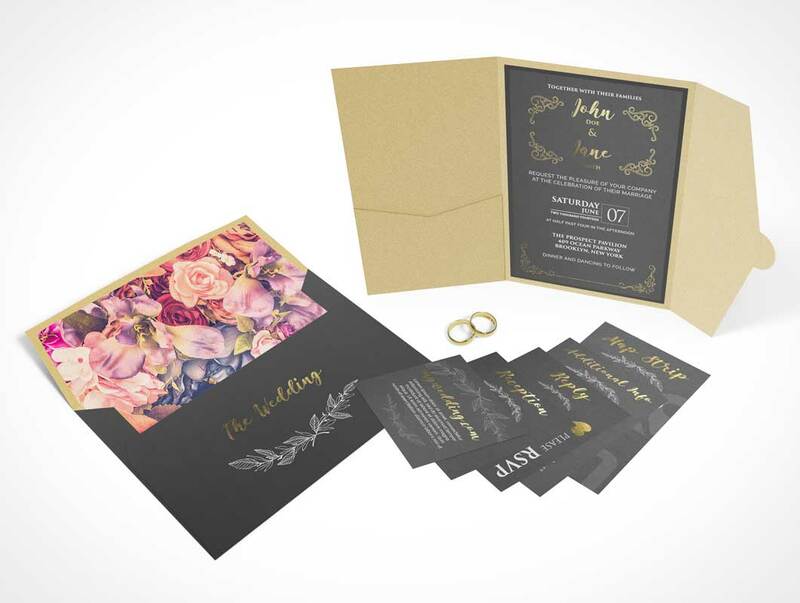 Wedding Invitation is a lovely way to tell or announce your Wedding to your guests. 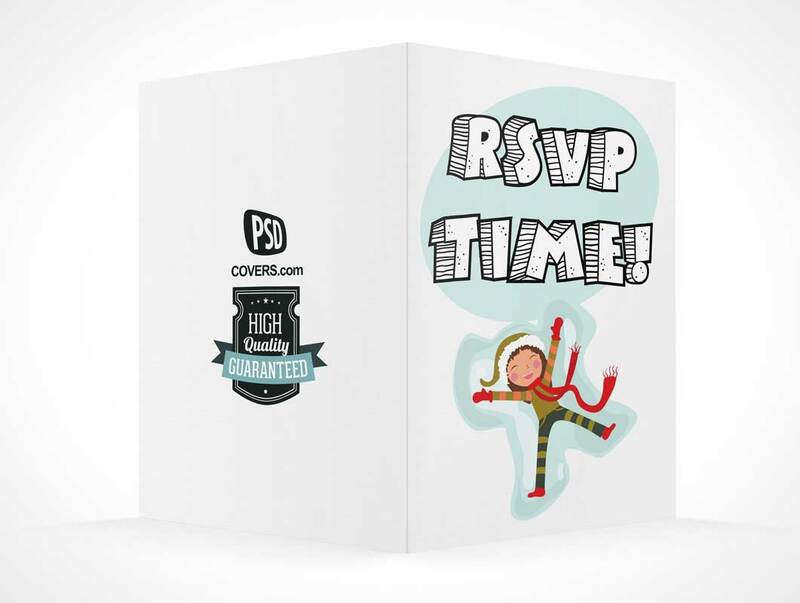 if you plan to create your own DIY invitation card you could try this invitation mockups to find the design theme you like. 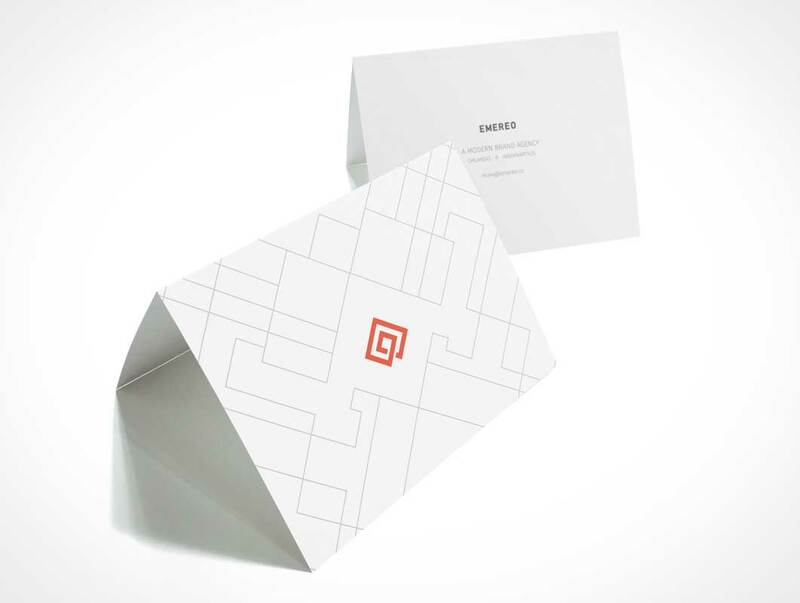 With this simple pocket invitation mockups, you can easily change the color scheme for the card and change the design with drag and drops via smart object. 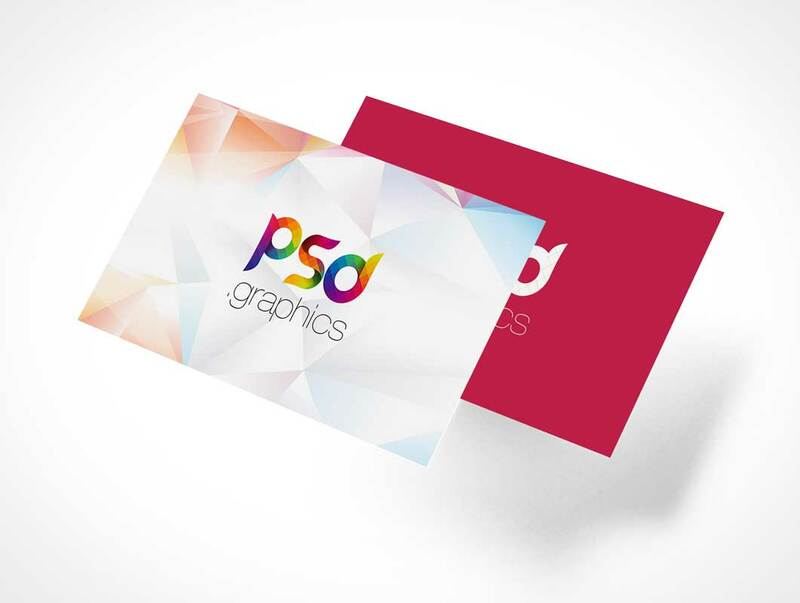 Download these greeting card proxies presented here in bright lights and strong shadows. 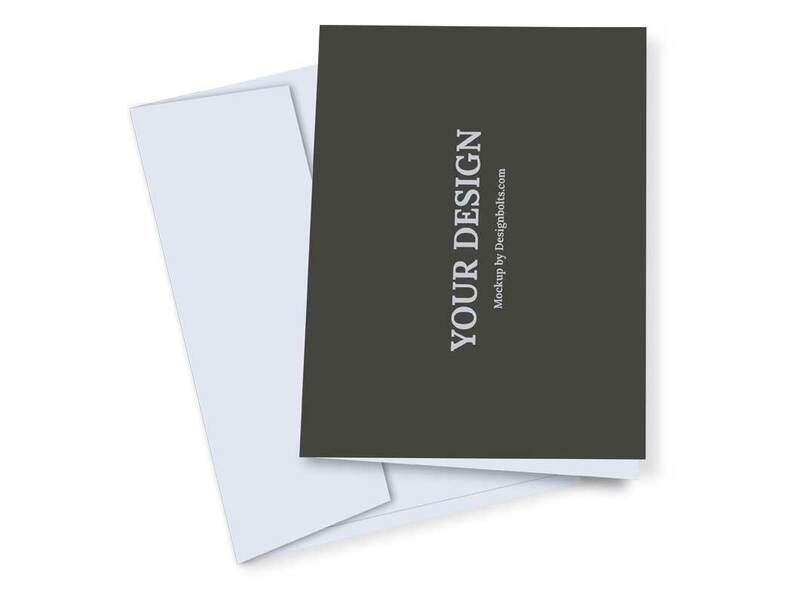 This photorealistic greeting card product placement opportunity comes with Smart Object layers for both cards allowing for instant presentation of your designs in seconds. Greeting cards are those essentials that make your loved ones smile, they feel elated and joyful seeing the lovable greeting cards. 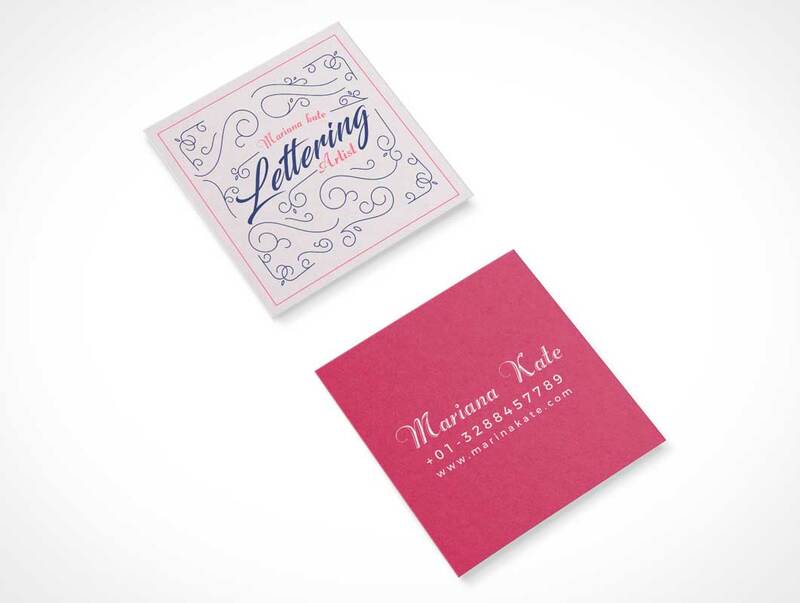 You can always write a beautiful hand written note inside the card, and communicate this way with an adorable gesture. Time has changed and now people like to spend not only on their own selves but they also like to invest on their family, colleagues and friends.